In November of 2010, the Chinese networking and telecommunications giant Huawei entered an agreement with the government of the United Kingdom to allow extensive security reviews of Huawei's hardware and software – a move intended to belay fears that the company poses a security risk to the UK's networks. Since then, the Huawei Cyber ​​Security Evaluation Center (HCSEC) has given UK officials a window into the company's information security practices. And UK officials have not really liked what they've seen. 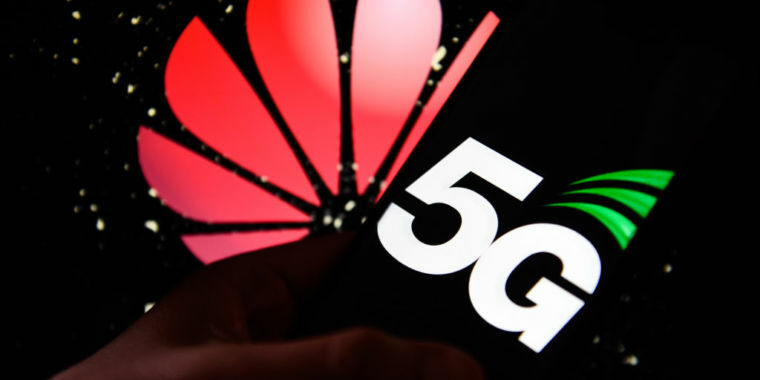 At present, the Oversight Board has not yet seen anything to give it confidence in Huawei's capacity to successfully complete the elements of its transformation program that it has proposed as a means of addressing these underlying defects. The Board will require sustained evidence of better software engineering and cyber security quality certified by HCSEC and NCSC. Overall, the oversight board can only provide limited assurance that all risks to UK national security from Huawei's involvement in the UK's critical networks can be sufficiently mitigated long-term. 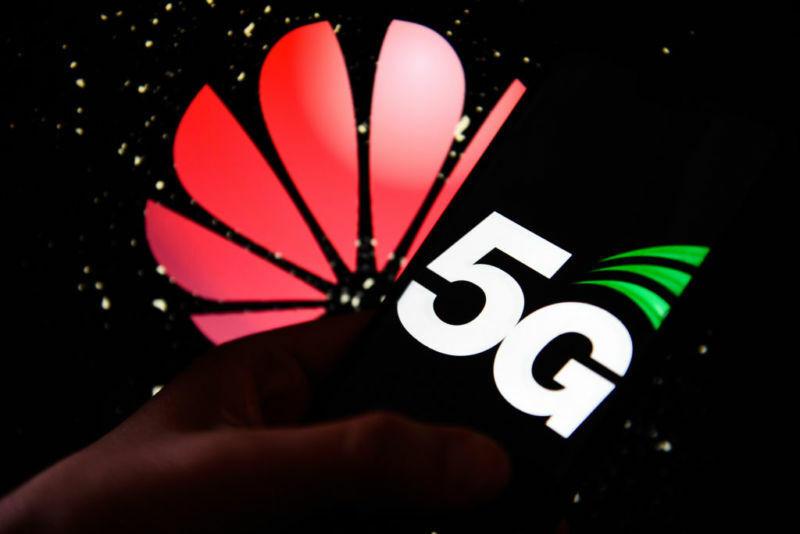 This report comes as Huawei is posed to play a major role in the deployment of 5G wireless communications in the UK, despite the US government's insistence that Huawei gear poses a security threat. The Trump administration contends that because of Huawei's connections to the Chinese government and military, the company's software and hardware could be used by China's Ministry of Security or Peoples Liberation Army for espionage or sabotage. The problems unearthed by HCSEC, however, suggest that the bigger threat is that Huawei gear could be hacked by just about anyone who cared to make an effort. And because of how Huawei runs its software development, it's impossible to provide a certification of any one product's security. And while Huawei is developing its own RTOS to eventually replace VxWorks, there's reason For concern about how secure that OS will be – because Huawei's software development process is not exactly reliable. HCSEC reported the software build process used by Huawei results in inconsistencies between software images. In other words, products ship with software with widely varying fingerprints, so it is impossible to determine whether the code is the same based on checksums. Despite efforts by the UK to get its configuration management processes dating back to 2010, the company has applied configuration management inconsistently from product to product. For example, during an on-site visit to Huawei's Shanghai development center by the board, it was discovered that “an unmanageable number” of versions of the OpenSSL library were allowed to be used in products — including some with known vulnerabilities. "The conclusion reported back to the Oversight Board is that Huawei's basic engineering process does not correctly manage either component usage or the lifecycle sustainability issues, leaving products unsupportable in general," the report states. As a result, the board noted, "It is hard to be confident that different deployments or similar devices are broadly equivalent." The lack of consistent software builds it 's difficult (at best) determine whether a bug found in one version of software has been fully patched in another. build.